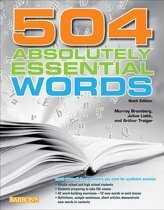 This publication aims to be every writer's indispensable toolbox, bringing together over 9000 English words, alphabetically arranged and subject-categorized, all in one compact package. The Word Building Lists are not only any writer's vocabulary helper, but a sure-fire Inspirator. 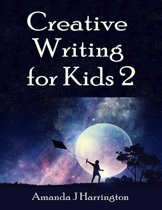 It carefully selects words and phrases – from values to colours; from power verbs to shapes – organizing your writing arsenal and helping you build, reshape and strengthen your Characters, Settings, Dialogues, Descriptions and Narrative. A writer's greatest instrument is ''the word''. A writer's ability to turn a phrase is linked to how powerful their arsenal of words is. 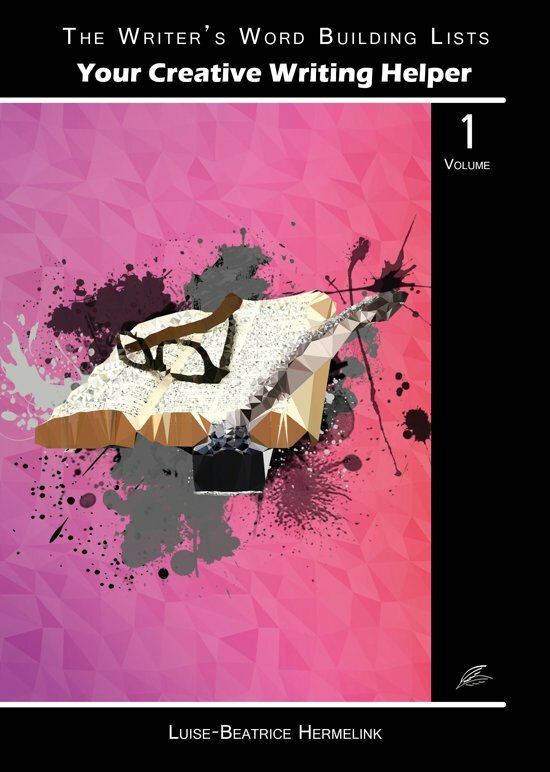 After countless published authors have been asked about their writing habits, Creascriptum ambitiously hands you down the ultimate helper: the most extensive, topic-oriented Word Building Lists ever assembled in the English language.